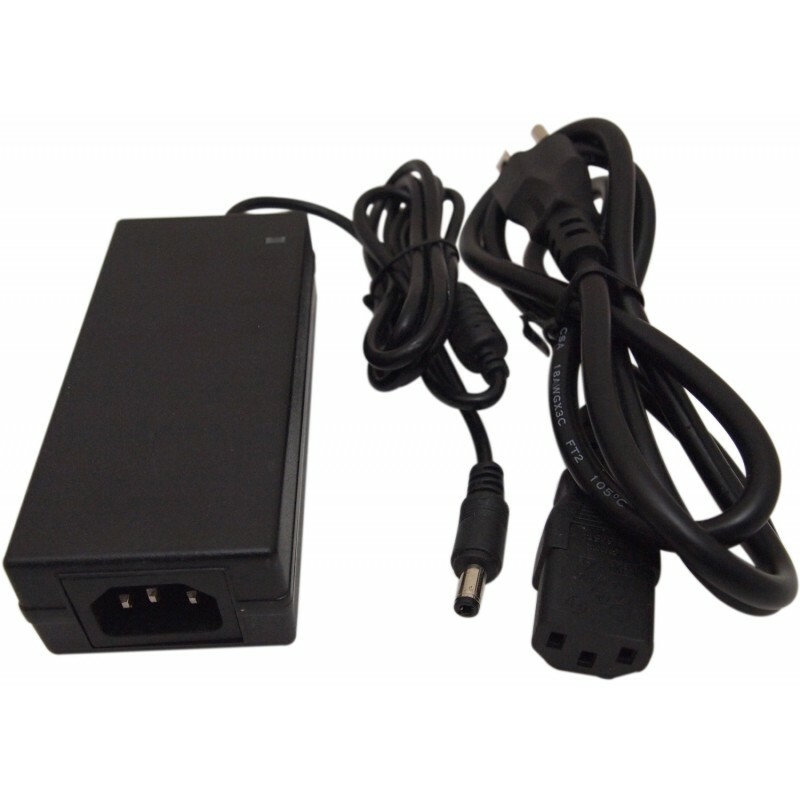 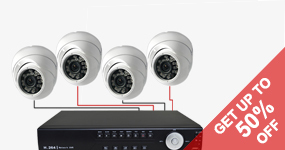 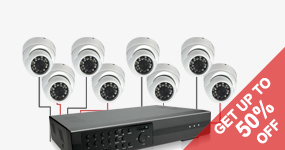 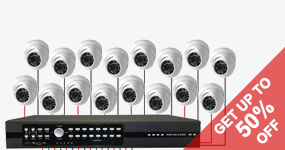 12V 5.0 Amper Power Supply Regulated For electronic devices, like CCTV security cameras.CAN SUPPORT UP TO 8 TO 10 CAMERAS. 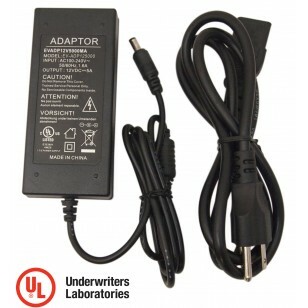 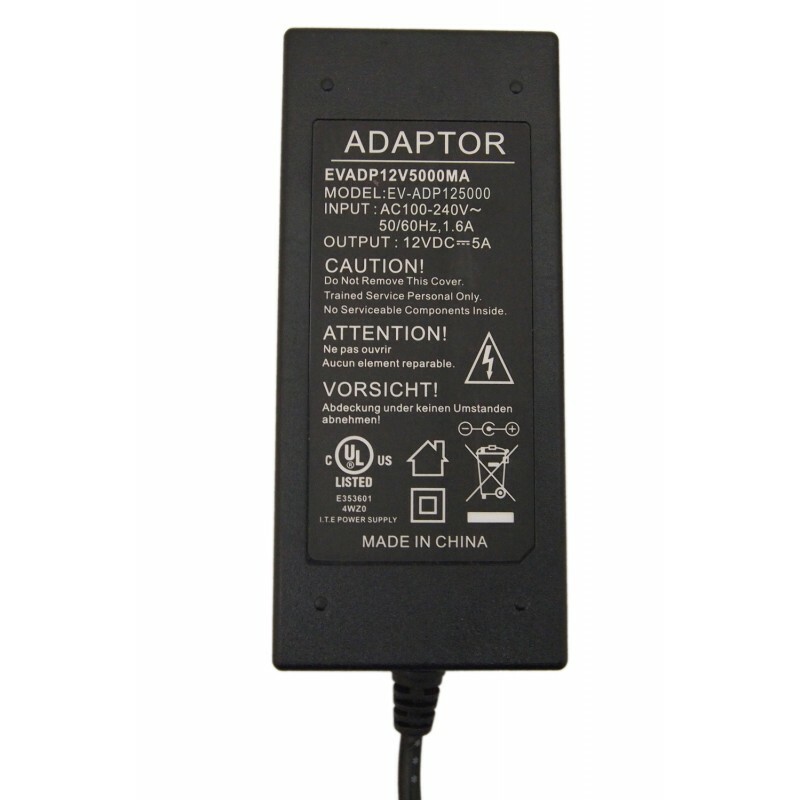 This Power supply is UL and FCC certified and approved. 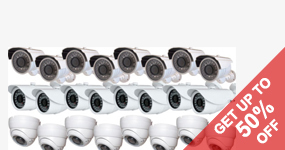 Use it with For Security Cameras, etc. 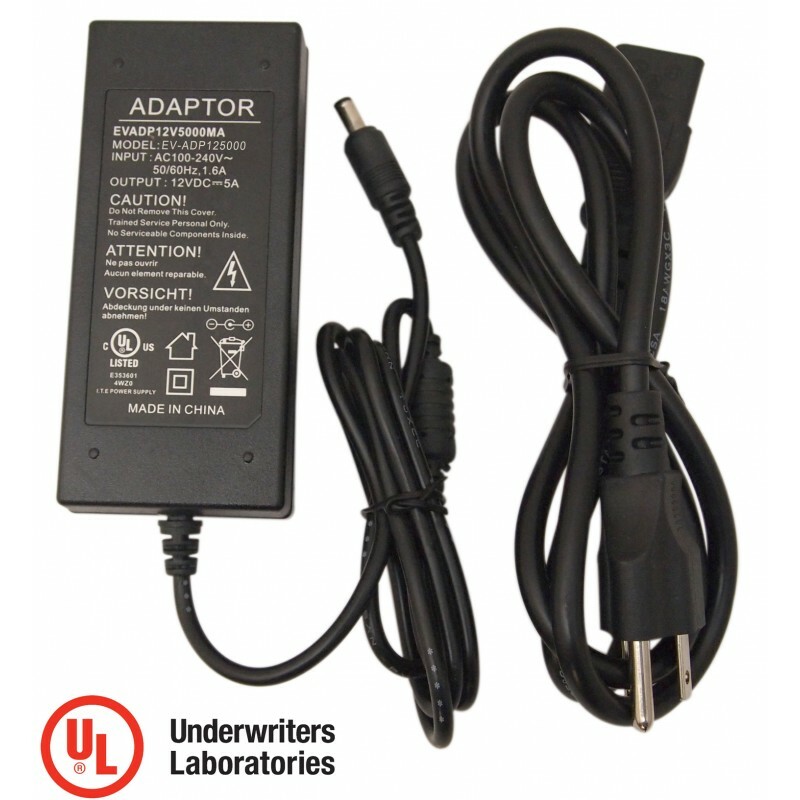 UL (Underwriters Laboratories) is a safety consulting and certification company headquartered in Northbrook, Illinois.